Wedding photography workshops and training courses are an ideal way of building your business, learning new techniques and styles as well as trying new creative ideas to add the wow factor to your wedding photography. Wedding photography workshops and portfolio days are about taking photographs and during the day you’ll have plenty of time doing just that, hands on practical learning with expert tuition will ensure the new techniques you learn on a training day will be remembered, allowing you to create your own stunning wedding photographs. Winner of numerous national awards including The Societies Overall Photographer of the Year 2015 and Guild of Photographers, Photographer of the year 2014. 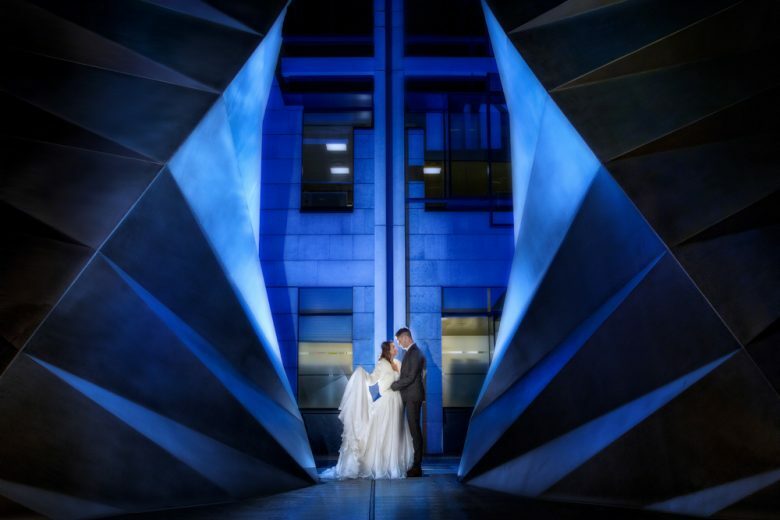 Wedding photography training days and workshops are full of real world advice and practical information to help you book, shoot and sell more weddings at your chosen price point. There are lots of wedding photographers and lots of wedding photography training courses out there, the courses offered by myself are designed to help you build your business and create your brand style with real world advice and methods of working we use day in day out. £400 for unto six hours of training. Add additional photographers at £100 per photographer. One to one training days allow you to tailor the training to yours or your business requirements to ensure the maximum return on your training investment. Whether covering camera control to advanced off camera flash, one to one training days can focus on one or more areas of your business and as each day is tailored to your requirements we’ll only cover the areas that are required and of maximum benefit, whether marketing, online sales, use of off camera flash or Photoshop editing. You can also tailor the time and day to exactly what you would like to cover combining different elements. Click here for more information or to book. An intensive 3 day business and photography course in the stunning surroundings of Scotland, close to Loch Lomond our venue is around 30 miles north of Glasgow. The areas we’ll be covering include; Social Media, Marketing, Sales and Search Engine Optimisation either side of a day of wedding photography at both the Yacht Club and around Loch Lomond. Also included is a pre-wedding shoot and real time edit of images. Suited to beginners and experienced photographers alike. Click here for more information or to book. 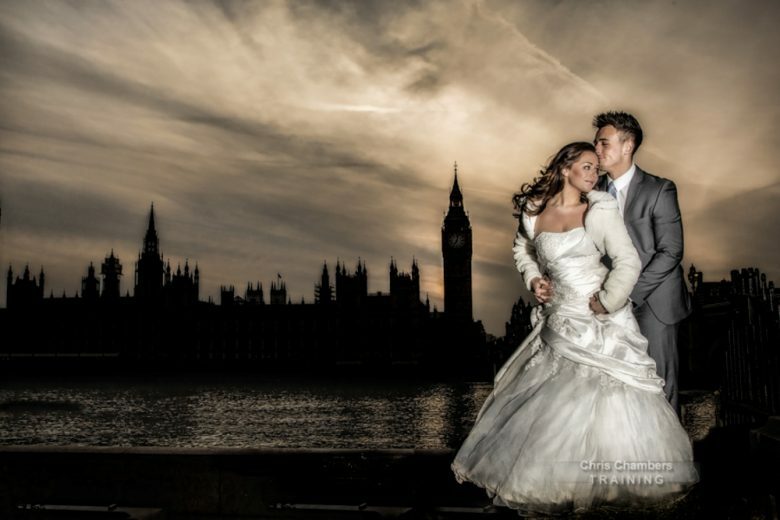 Join us in central London for a two day wedding photography workshop. Starting late afternoon on the 8th we’ll be photographing our bride and groom models through sunset and into darkness. Using a mix of lighting including flash, video lights and some natural too. On the 9th we’ll be meeting just before lunch for a daylight photo shoot utilising natural light and flash. Taking in several key locations we’ll discuss posing, lighting and composition including incorporating background elements. Click here for more information or to book. Four days in the romantic city of Paris with out bride and groom models as explore and photograph this amazing city. Our fourth Paris workshop in recent years will involve early mornings, late nights, great food, the occasional beer and wine and lots of stunning photo opportunities. Located north of Venice in Italy, the stunning Castello Ceconi will be our venue for a week of wedding photography training. 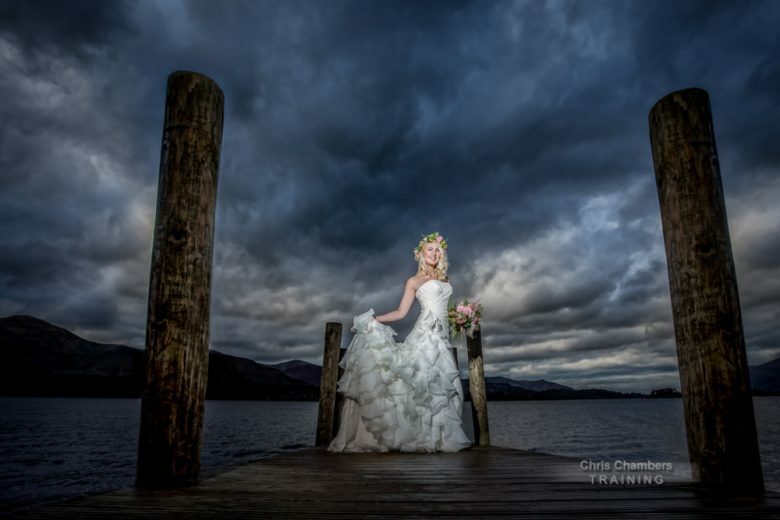 With our bride and groom models we’ll be exploring the use of flash, natural and video light. We’ll also be shooting at night and making use of a nearby canyon and church. This workshop has sold out for the last three years and we expect this to do the same. The week will also include a number of business presentations including marketing, album sales and design, mid week we’ll take a trip to the Graphistudio album factory allowing you to see first hand how their amazing wedding albums are created. Click here for more information or to book. July 1st / 2nd / 3rd Hitchin priory Hertfordshire. Some of our Lightroom and Photoshop products we use in editing. A collection of 75 presets designed and used by us in Lightroom. 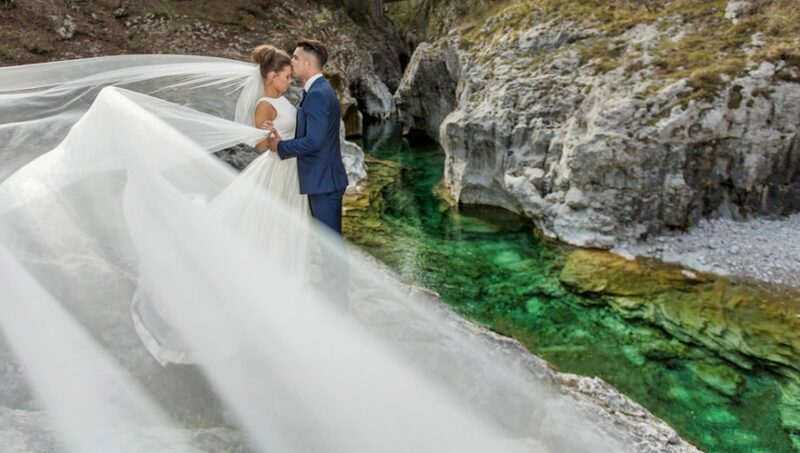 These are really life and useful presets that we use on every wedding, from fast editing presets to effects to add wow with many one click options to help transform your photographs. These are not just Lightroom presets for weddings, they also work on portraits landscapes and any other photographs you are editing. Currently on offer as a full collection for only £35 Click here to see more details and examples of how we use these Lightroom presets. 48 Easy to use real Bokeh Blur overlays ideal for wedding and portrait photographers. High resolution jpeg files ready to use in Photoshop. Created by us for use in our wedding photography, these bokeh blur overlays are ready to drag and drop to easily and quickly create stunning effects.These are real light bokeh blurs created in a variety of ways to easily add impact to your images. 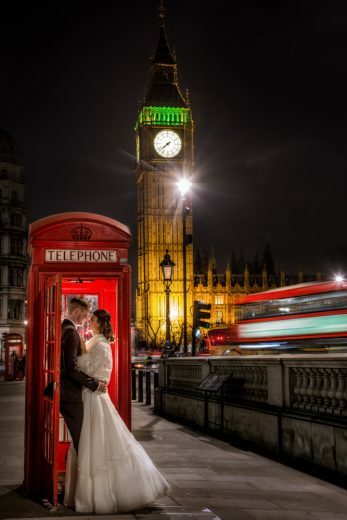 Work well with both wedding photographs and portraits. Click here for more information and see examples of these Bokeh Blur overlays in use. We’ve created lots of different flare types from subtle bokeh to bright and vivid rainbows, all created in camera to produce high resolution jpegs. The overlays allow stacking, blending and can even be customised with changes to temperature or hue and saturation. Images below are all created with the Flare and Lighting effects overlays available for immediate download. Click here to view the Lens Flare and lighting effects Overlays. Sparkler Overlays – Real Sparkler Overlays for Photoshop. Easy to use high resolution Photoshop overlays. Alphabet and LOVE – 60 overlays featuring upper and lower case alphabet and LOVE in both capitals and script. Numbers and Symbols – 55 Overlays featuring numbers 0-9, ten large heart designs, symbols and swirls Click here for more information and to purchase these overlays. Loupedeck – Exclusive discount for our Facebook group members – join here.